Show your appreciation for Keen Software House, the developers of Medieval Engineers, a fascinating simulation that takes you to the times of knights and warriors, a time where the blacksmith was as important as a king. Get Medieval Engineers Deluxe Edition key and gain access to the Original Soundtrack for the game, as well as a special banner layer, unique to those who have purchased the Deluxe Edition! Medieval Engineers key offers a medieval sandbox building game developed by Keen Software House. It’s a game about engineering, construction, and management of various medieval devices, using the technology present at that time. There’s an entire planet to explore, materials to gain, and war machines to craft. 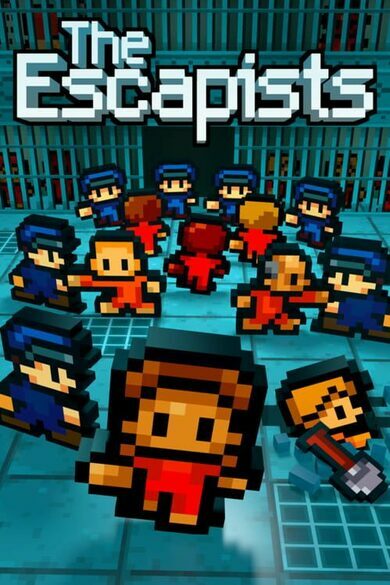 Build, fortify and customize castles, engage in raids, and even engage in man-to-man combat to execute your plans! 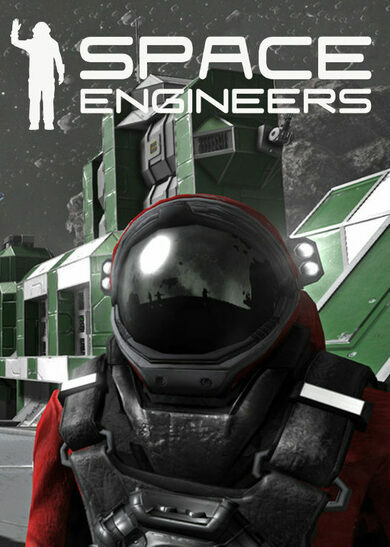 The Medieval Engineers key requires you to use your imagination and ingenuity, the options are unlimited! If you can imagine it working, it can probably be created! Interact with your surroundings, from plants to animals, to the ground itself, everything can be touched, picked, killed, or consumed! 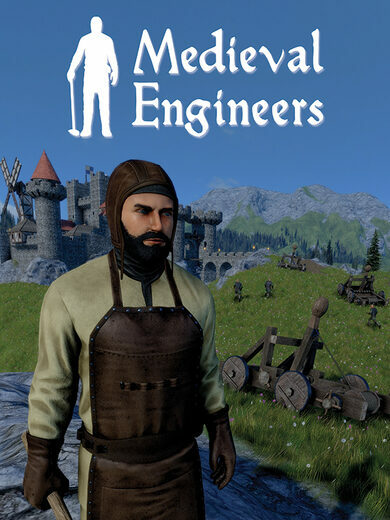 Buy Medieval Engineers key and explore the vast volumetric open-world environments and find the best areas to create your settlement, face numerous dangers, and fight in many battles to ensure your survival! The in-game physics are extremely relevant when constructing more ingenious structures if you are building a tower, and it gets a bit too tall for the supporting frame to hold, prepare for quite a glorious collapse!